Mumbai Police is not only active on roads but they are also active on social media like Twitter, to keep the traffic in check. Bollywood celebrity Kunal Khemu is in the headlines and for all the wrong reasons. He was issued with an E-challan when Mumbai Police official twitter handle spotted his picture. The picture had him riding an MV Agusta superbike without a helmet, which is a traffic violation. 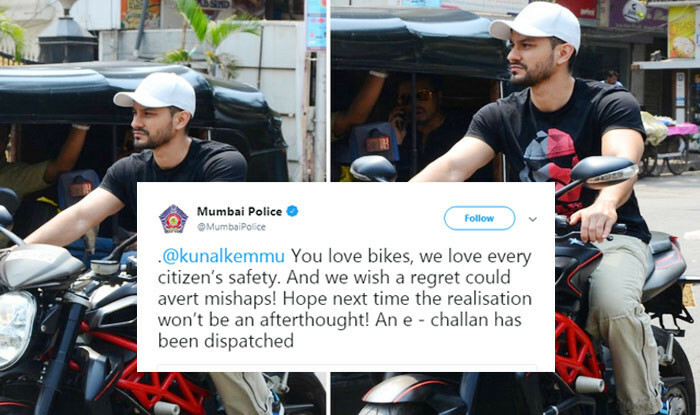 The twitter dialogue between Mumbai police and Kunal Khemu is getting viral, it has got about 354 retweets and 1000 likes. 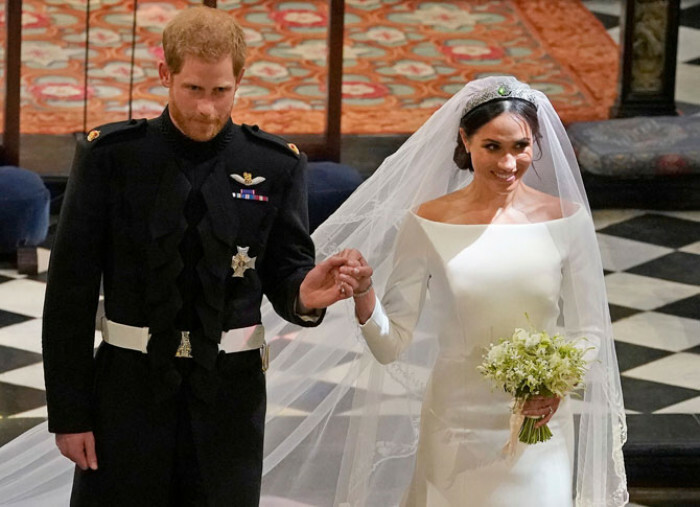 This twitter encounter between the law and a celebrity was one of the shots that authorities have been taking to show the people that law is equal and swift. Road safety is not a matter to be taken lightly which Kunal Khemu also acknowledged as his picture could have set a wrong example for the young ones who ride bikes.